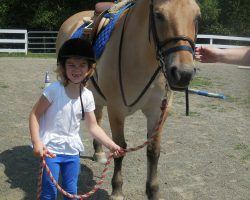 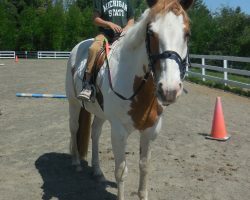 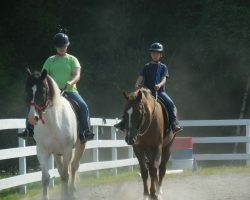 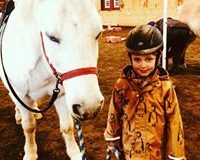 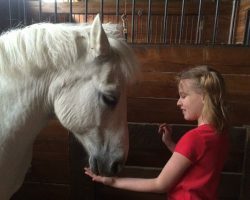 Our weekly riding lessons typically last for one hour and are tailored to meet the unique needs of each student. 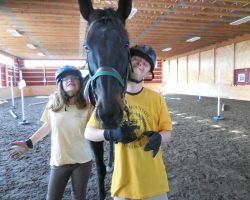 Classes are offered in an integrated community environment, meaning students of all abilities are welcome. 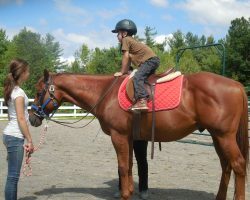 Careful consideration is taken to choose the appropriate horse and equipment for each rider so they are set up for success. 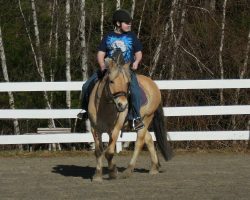 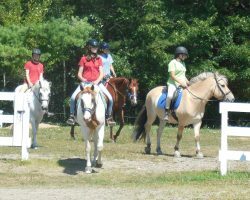 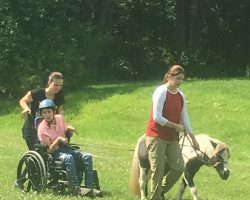 We provide both individual or small group lessons that are designed by PATH International Instructors to teach basic riding skills and general horse knowledge through the incorporation of games, patterns, obstacles and more. 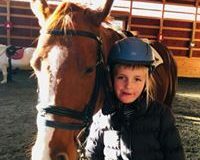 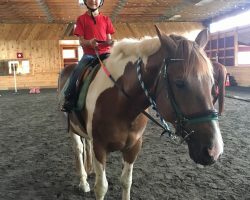 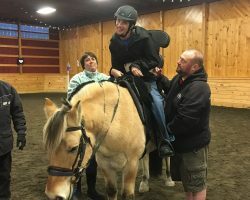 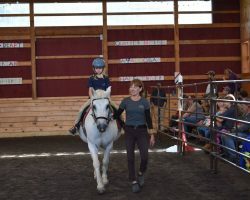 It is our goal for our students to not only learn riding skills but also to receive the many other benefits of our Riding Program such as increasing strength, balance, coordination, communication, listening skills, independence, etc. 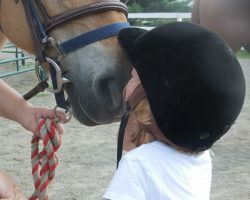 To download the Participant Application Form, please click here.